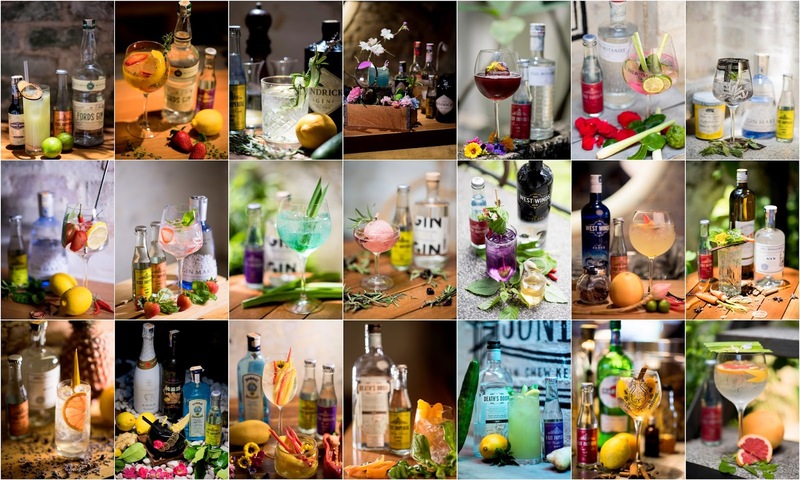 Celebrating everything G&T, participated by over 100 bars across Singapore, Hong Kong, Phnom Penh, Bangkok, Shanghai and Auckland, the Gin Jubilee will be in KL starting tomorrow. So what’s in store for you, dearest KL-based imbiber? Say hello to your 21 friendly participating KL bartenders! 1. You'll first need a public Instagram account. 5. Post up the bar’s name, and use the official hashtag: #GinJubilee2017. 7. Make sure you post between 13th to 16th September. 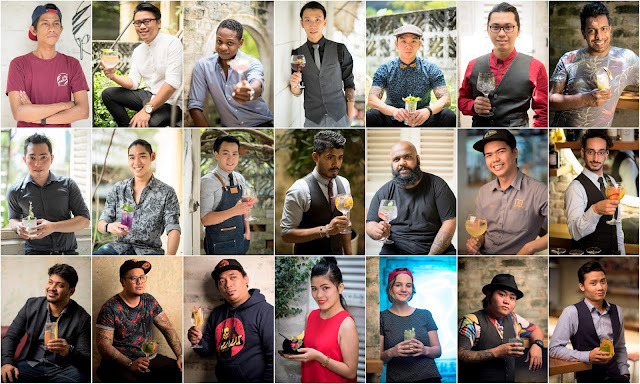 Your vote counts because KL's favourite G&T from the winning bar/bartender will then go on to compete with winners from the other 6 countries for the ultimate title of “Asia’s Best Gin & Tonic” at the jubilee grand finale in Singapore this December. 3. Attend guest shifts and masterclasses by brand representatives from various gin distilleries and international bartenders. 4. A Big Gin Lane Finale Party with RM25 G&Ts all night!